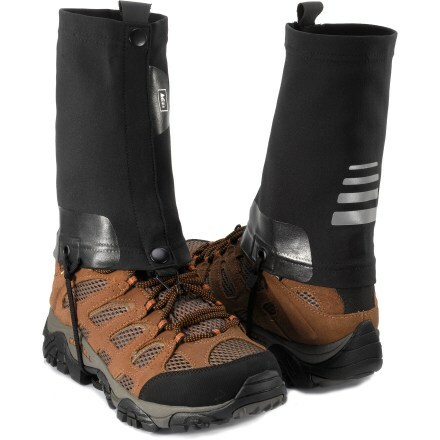 Puddles, streams and snowdrifts are no match for the waterproof REI Alpine Gaiters, perfect for keeping water and debris out of your boots when you're on the trail. 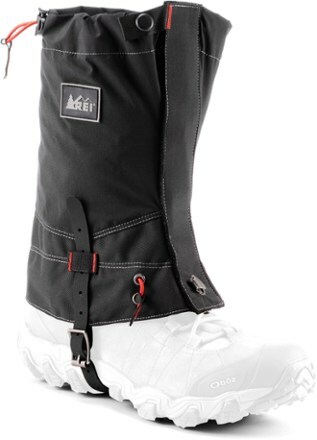 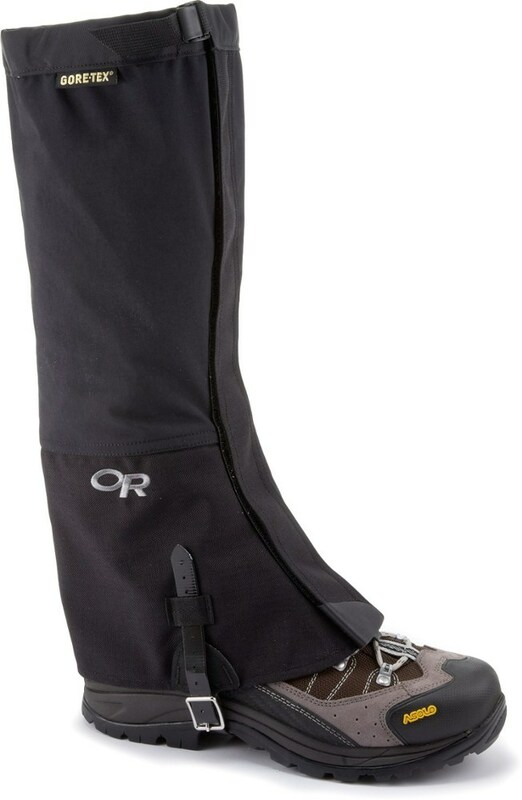 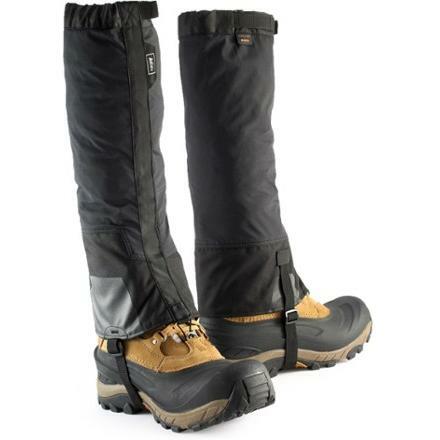 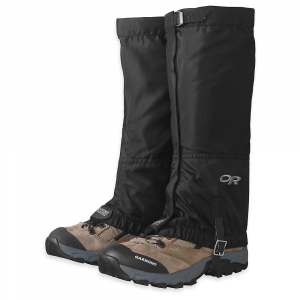 The REI Alpine Gaiters is not available from the stores we monitor. 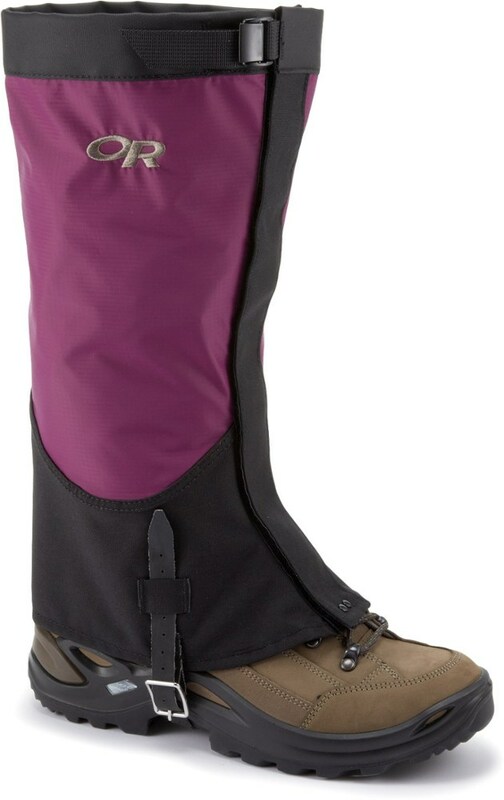 It was last seen April 21, 2019	at REI.